Are you ready to make some changes in your life? 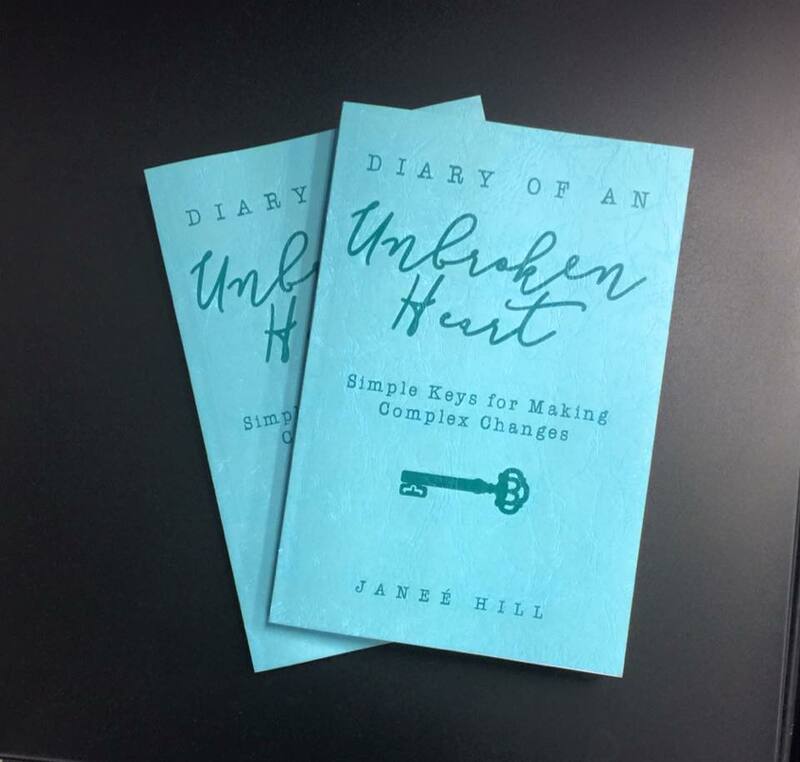 Diary of an Unbroken Heart is a simple, practical guide, based on real-life experiences and tangible applications. In this book, I provide a transparent peek at my past and my journey to the present, in order to help YOU become the person God destined you to be. Get your copy today! Do you need a daily reminder that through God, all things are possible? If so, my BELIEVE necklace is for you! The necklace is a two-toned, silver-plated necklace with a gorgeous, antique-finished gold bevel. On the bevel, the text reads, "Anything Is Possible. Let The Journey Begin." The back of the necklace includes the scripture, "I can do all things through Christ who strengthens me. Phil 4:13" The necklace comes with an 18' silver chain. The Believe necklace is your FREE gift with a donation of $100 or more to my ministry, www.h3ministries.org. H3 Ministries is a 501(c)3 organization. Check back for more products and offerings! I am always on the lookout for products/ offerings we will LOVE that will help us live the life we LOVE! Stay tuned. More products coming soon!